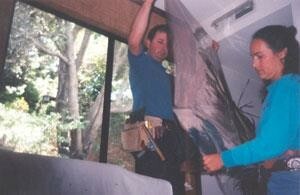 Northbay Window Tinting has been conducting business in the Bay Area north of San Francisco since 1985. The owner/operator, Michael Seidita, has been helping customers make better use of their windows for over 29 years. Michael has tinted glass from the slopes of Mt. Tamalpais to the hills of West Virginia. 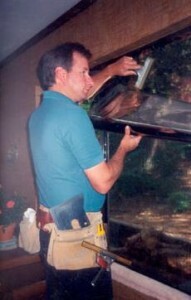 Northbay Window Tinting takes pride in every job, large or small. The object is not to see how fast the job can be done, but how well it can be done. Note: AUTO window tinting is not available.